Our Rustique range of casement uPVC windows includes special design features such as moulded & sculptured profiles that add an extra touch of style! 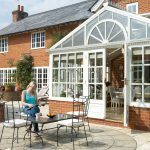 The Rustique range has been designed specifically for people looking for that extra touch of elegance and style in their Birmingham or Solihull homes. 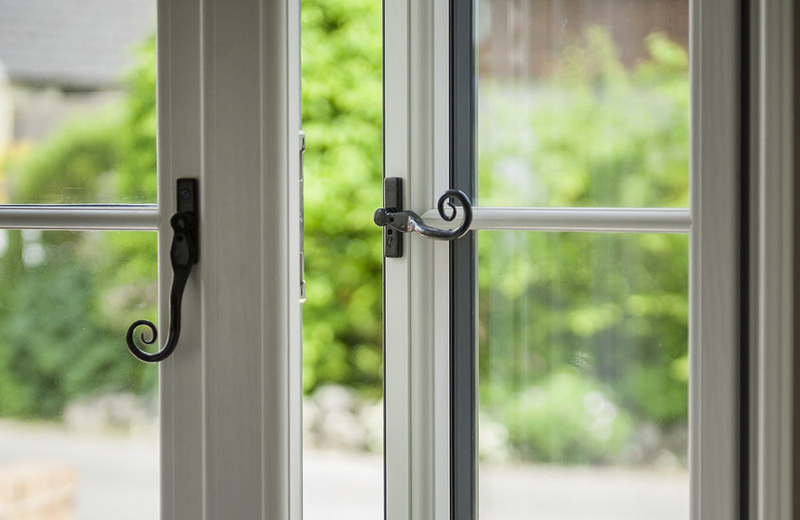 The sculptured shapes of each uPVC casement window are an attractive alternative to the smooth lines of the more traditional double glazing styles. See your home in a more elegant light…. Looking good has never been easier. Whichever style you choose, it’s easy to make your casement windowsstay looking their best. Low maintenance means exactly what it says. No worry about security either, with an extensive range of security options available. 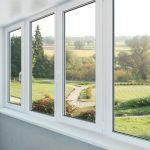 As well as looking good, your uPVC casement windows are extremely practical, with the Rustique range using no less than 5 inner chambers to provide excellent insulation. This means less noise from the outside and a quieter life for everyone inside. Your new uPVC casement windows will also help to tame your energy bills by keeping the warmth inside your home. Your Birmingham or Solihull home will look fabulous – but only you’ll know the true value of your uPVC casement windows. High quality and excellent value are always included when you choose Rustique. When it comes to quality, we never cut corners.Your new Rustique uPVC casement windows will be purpose-built and made-to-measure for your home using state- of-the-art manufacturing equipment and quality materials. Installation is carried out by experts too, with minimal disruption and mess. CLICK HERE Get all the information you need on our Rustique range of uPVC casement windows – more style, be inspired, choose Rustique ! View designs, energy ratings, performance and specification across the Rustique range. 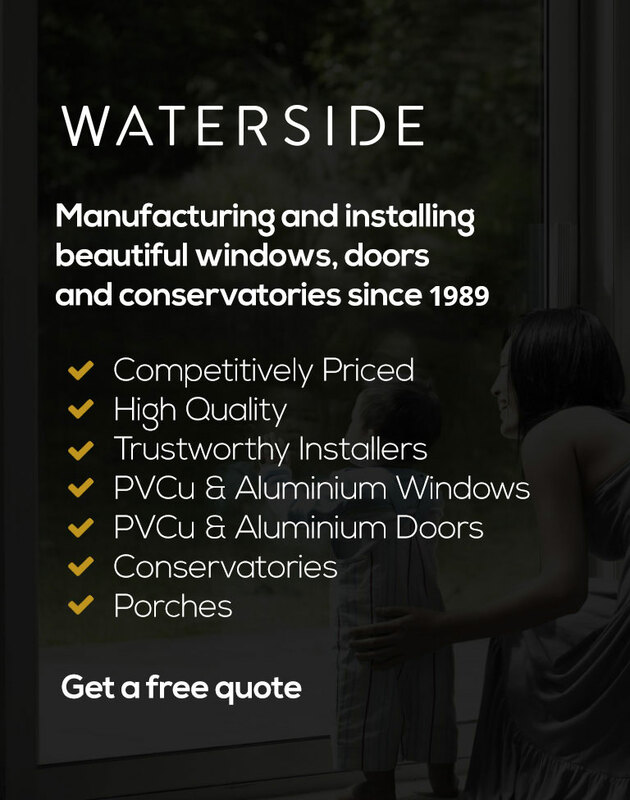 If you require a brochure or general information about our Casement uPVC windows or a friendly no obligation quotation for your planned home improvement in the Birmingham or Solihull area, please contact Waterside Windows on 0121 706 9633, email us at sales@waterside-windows.co.uk or use our ‘Online Enquiry Form‘.